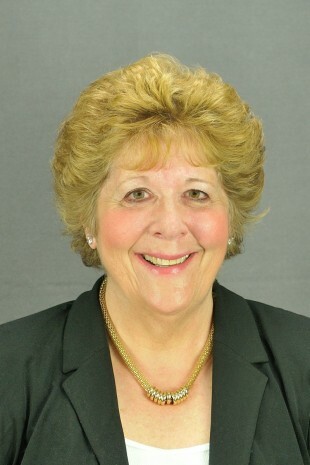 Most everyone knows me as “Kathy” Dunai, I am the current Town Clerk of Suffield. The Town which I have called home my entire life, as three generations of my family had before me. Many of you know me from my involvements and volunteering in Suffield’s community events, farmers markets, agriculture community, emergency services, and other happenings. My roots run deep in this town, and I am extremely proud of that. Although words do not always paint the full picture of a person’s true approachable personality; my deep commitment is to our community and its residents. I have been endorsed by The Democratic Town Committee as the candidate to seek election for my position as Town Clerk. Over the past four years I have operated with great pride in the Town Clerks Office, first serving as an Assistant Town Clerk and then appointed as Town Clerk in November 2014. I have commitment and demonstrated of the right leadership knowing our town, and understand its needs. Having worked over 23 years both full and part time for Suffield has helped me grow deeper into this community. I ask that you vote for me in November so that I may continue my dedicated service to as your Town Clerk.